History - Clyde Companies Inc.History - Clyde Companies Inc.
1926 – W.W. Clyde & Co. 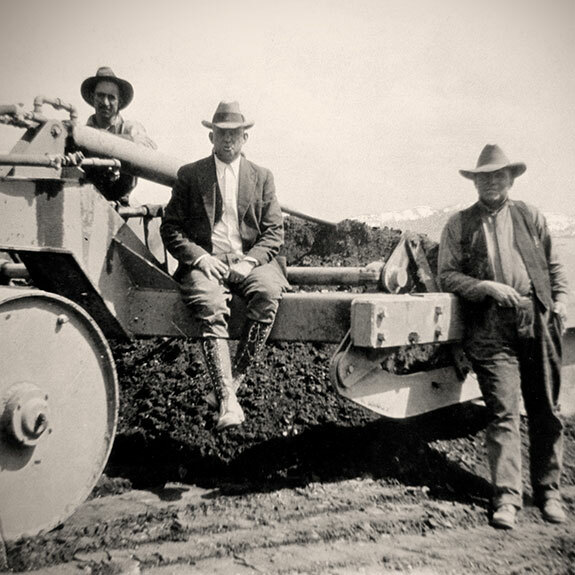 The Clyde business ventures started with the formation of W.W. Clyde &  Co., a heavy civil construction contractor providing construction services throughout the Intermountain West. 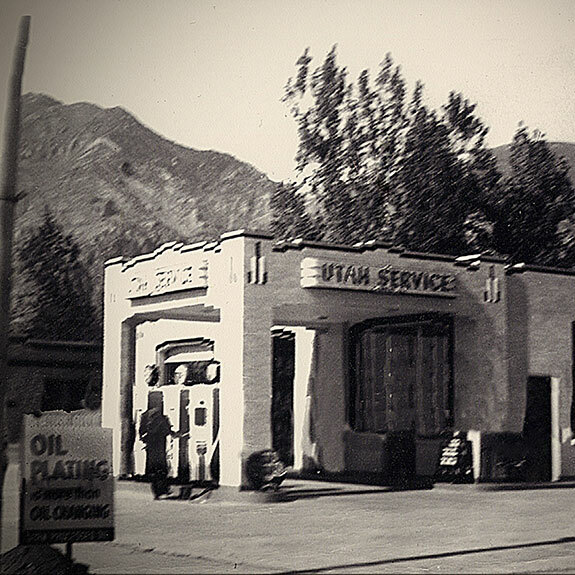 W.W. Clyde purchased a small service station in Springville, UT. 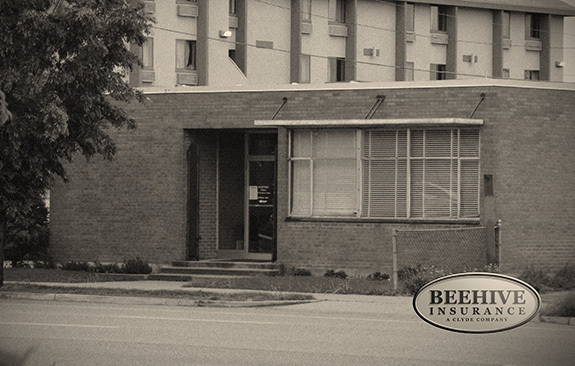 Right next door, he went on to establish Utah Service adding a hardware store and lumber yard. This business would later become Sunroc Corporation and Sunroc Building Materials. 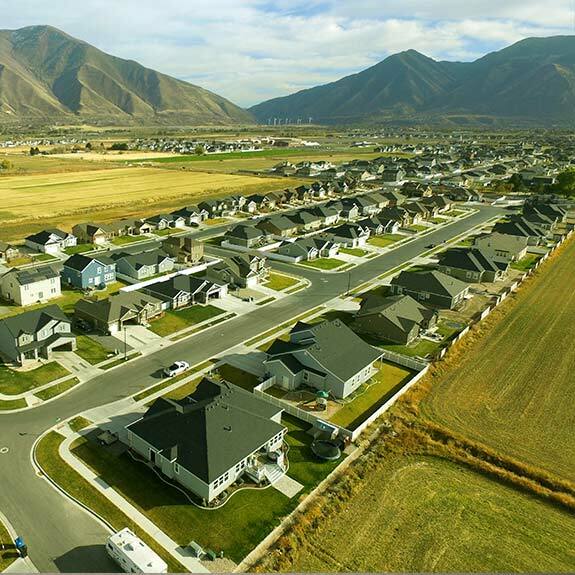 Geneva Rock Products was formed to provide ready-mix concrete for the Wasatch Front community. They would eventually add asphalt, sand and gravel products, and a variety of construction services including excavation, utility work and paving to their repertoire. 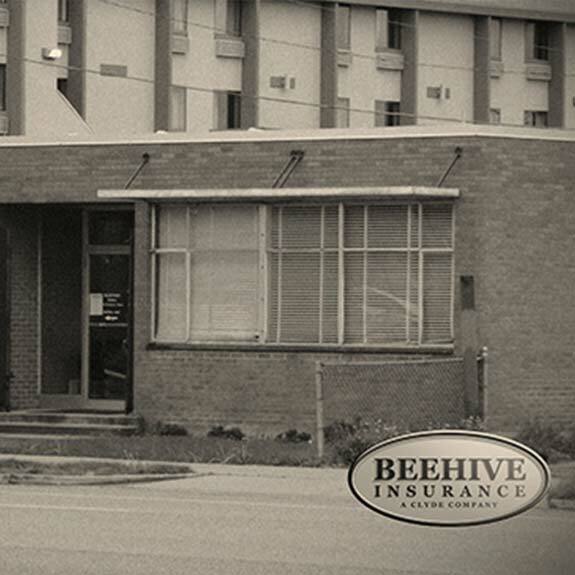 Beehive Insurance Agency was created to serve the insurance needs of the construction industry and local businesses. 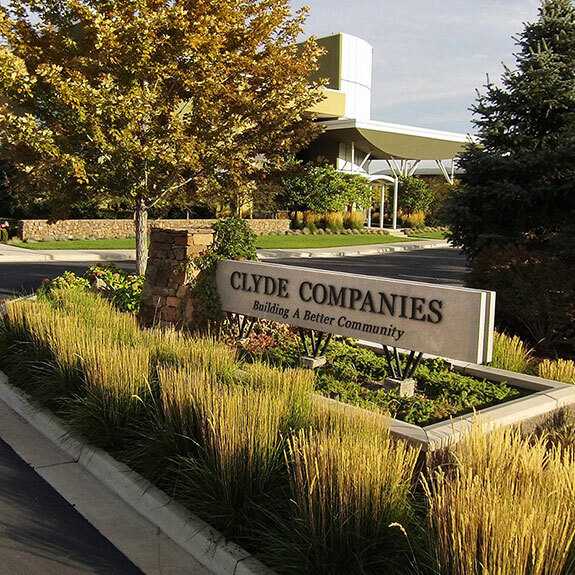 1997 – Clyde Companies Inc.
Clyde Companies, Inc. was formed to centralize many administrative support functions and to create a unified leadership platform to guide the various business entities owned and operated by the Clyde family moving forward. 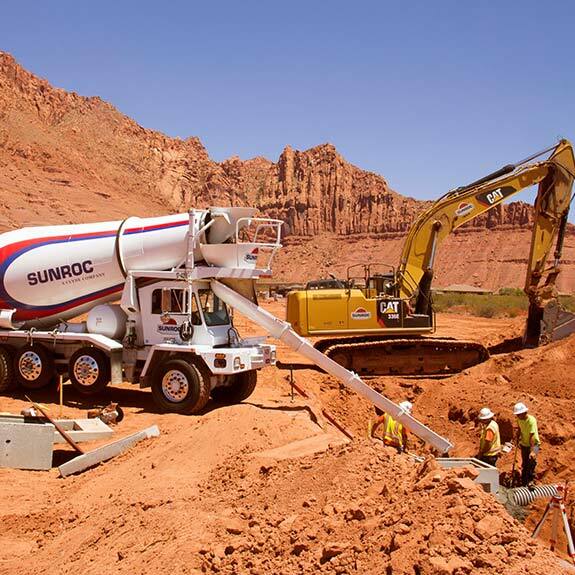 Sunroc Corporation was created to grow beyond the Utah Service hardware store and service station, expanding to nearly 50 building material operations, retail hardware locations, aggregate facilities, construction offices, asphalt plants and concrete facilities throughout Utah, Nevada, Idaho and Wyoming. 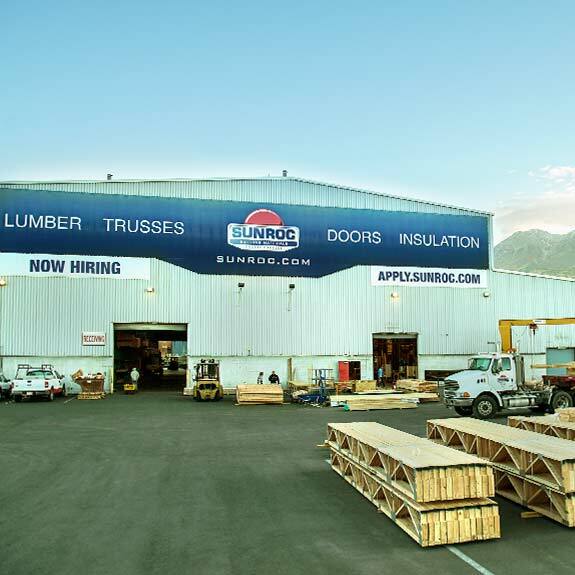 Sunroc Corporation was created to grow beyond the Utah Service hardware store and service station, expanding to nearly 50 building material operations, retail hardware locations, aggregate facilities, construction offices, asphalt plants and concrete facilities throughout Utah, Nevada, Idaho and Wyoming. In response to rapid growth, Sunroc Corporation divided its operations and created Sunroc Building Materials to continue to expand the building material side of the business. 2014 – Clyde Properties Inc.
Clyde Properties – the land development arm of Clyde Companies – was created to provide residential, commercial, and mixed-use lots ready for vertical construction. In strategic partnerships with sister companies, Clyde Properties is a catalyst for growth and sustainable work. 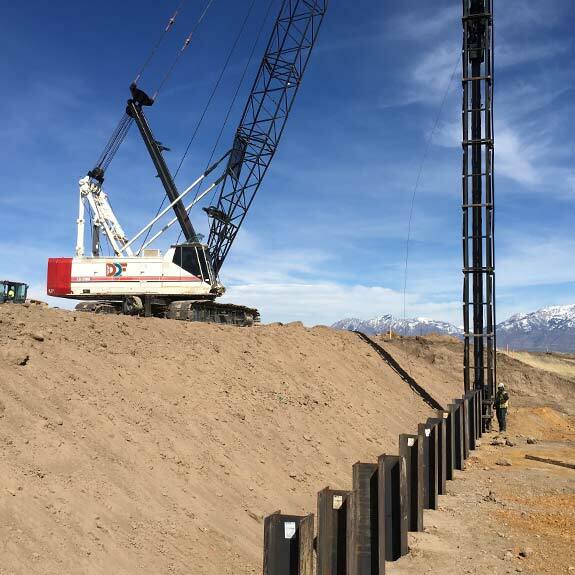 DDF joined the Clyde family of companies officially, after years of being the companies’ go-to choice for pile driving and shoring operations. 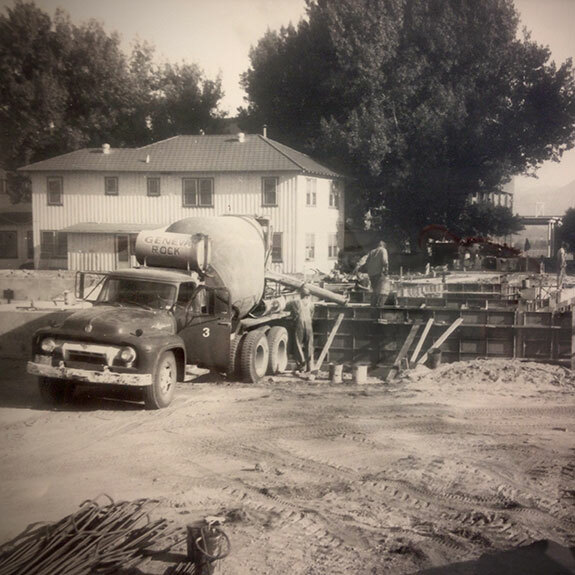 Clyde Companies is proud to continue its heritage as one of the oldest and strongest construction and building material organizations in the state of Utah.